With a recent increase in the number of drugs in short supply, MIMS reference tables can help GPs find suitable alternatives to prescribe. 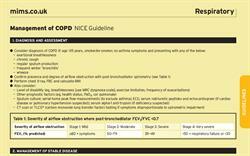 MIMS drug reference tables are available in the quarterly print edition and updated constantly online. The full range of MIMS drug reference tables is available online and can save prescribers time when looking for alternatives to products that are unavailable. 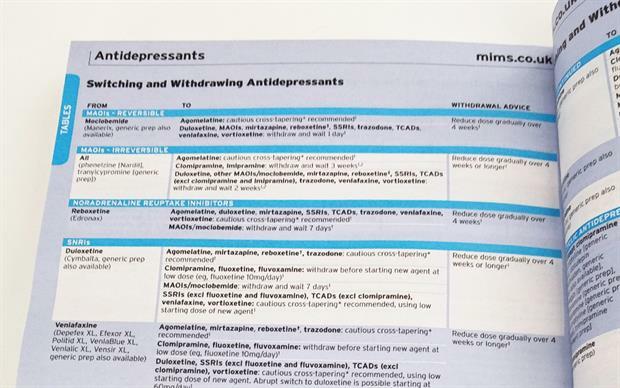 MIMS tables provide at-a-glance comparisons of products including antibiotics, inhalers, contraceptives and HRT preparations, as well as guidance on switching antidepressants and contraceptives. 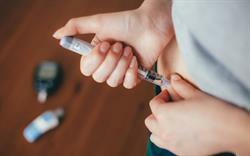 The number of common medicines subject to stock shortages has risen sharply in recent months, causing extra work for GPs forced to find alternatives to prescribe. 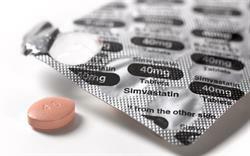 Common products - including analgesics, antidepressants and antihypertensives - are among the items that have been added to the Pharmaceutical Services Negotiating Committee (PSNC)'s 'price concessions' list. The list shows drugs for which the NHS has agreed to pay a temporarily higher price to prevent shortages, offering a picture of which medicines are currently low in stock. Supply issues have also been reported for other products, including Bricanyl Turbohaler (terbutaline) and Adalat LA (nifedipine). 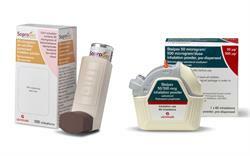 Alternatives for each can be found using the MIMS asthma and COPD preparations table and the anti-anginals table, respectively. According to the PSNC, the number of medicines in short supply has almost doubled in just two months, from 45 in October to 80 at the end of December 2018. The number of drugs on the price concessions list previously peaked in November 2017, when 91 items were subject to availability problems.